Make the task of keeping organised a treat by featuring holiday photos every month, or take 12 photos and 5 minutes to whip up an unforgettable gift for family and friends. We produce custom calendars to suit different lifestyles. 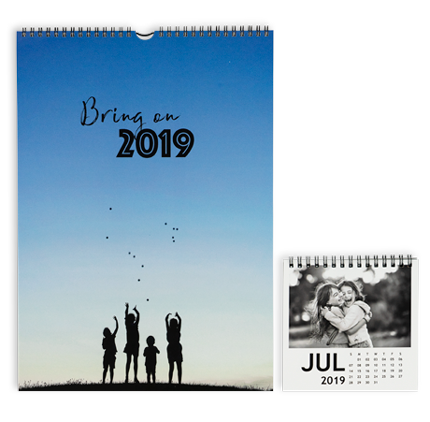 Wall calendars are available in Regular and Jumbo sizes that are perfect for hanging at home, while our compact A-frame Desk calendars come in a single size that's ideal for the office. We print on professional grade Satin paper and promise that our award-winning print quality will do your photos justice. 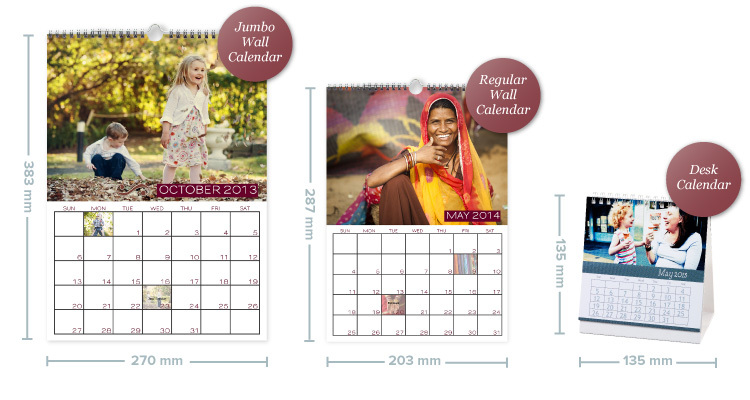 Wall Calendars are printed on the front and back of a sheet, while Desk Calendars are one side only. 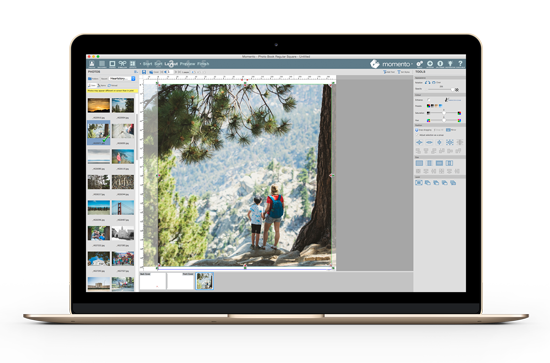 Momento's software was designed to help anyone turn their photographs into premium printed products, and designing a calendar is a breeze. 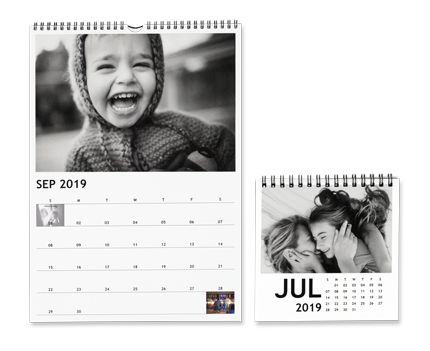 Choose from 9 template designs then simply drop your photos into the placeholder for each month or each day, and use the Text tool to note birthdays, holidays and events (Wall calendars only). Finish by customising the cover with one or more photos and the date. 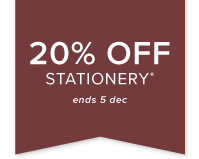 When you start a calendar in Momento'software, you can personalise your design by choosing the start date and selecting a 12 or 18 month time frame. Calendars are very affordable, with prices starting at $19 and varying according to size. 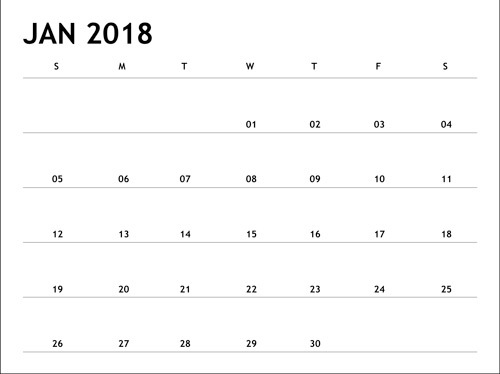 To start designing a calendar for yourself, or as a gift for family and friends, download the free Mac and Windows software. 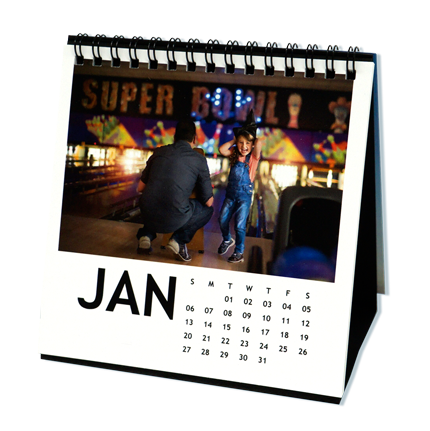 or enjoy your photos in our compact, stylish Desk Calendar. Choose from 9 creative calendar templates to display your best images.